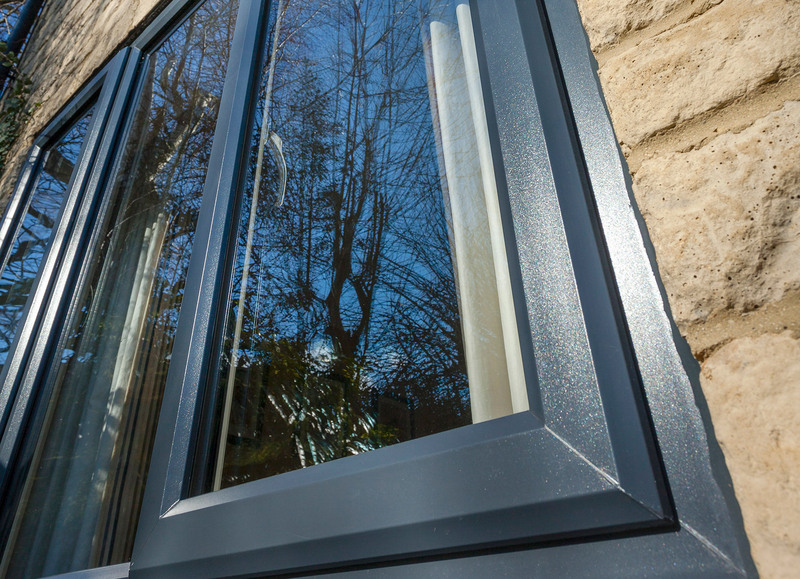 Our casements are made using a range of profiles, which have been engineered to give long-lasting style and performance. Our profiles are slim, but strong and insulating. When combined with high-quality glazing, they create a thermally-efficient window which is robust and very easy to maintain. Permanently bonded, unobtrusive seals keep the rain on the outside – where it belongs – and secure multi-point locks keep your possessions safe. Because properties and tastes differ, our casements are available with either a classic bevelled or a modern ovolo shape. There’s an extensive choice of glazing, including decorative glass, and a great selection of handles to complement the frames. Windows are available in white, or in a range of beautiful wood effect finishes and stunning colours.